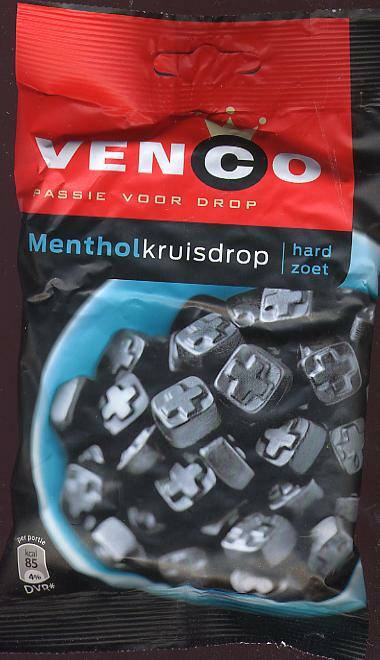 Venco Mentholkruisdrop Hard Zoet -- Menthol Licorice 6oz - Licorice - The Dutch Shop LLC your store for Dutch groceries. Venco mentholkruisdrop hard zoet menthol licorice. 173g (6oz) bag.